Pieter is your local Blacktown Building Inspector. 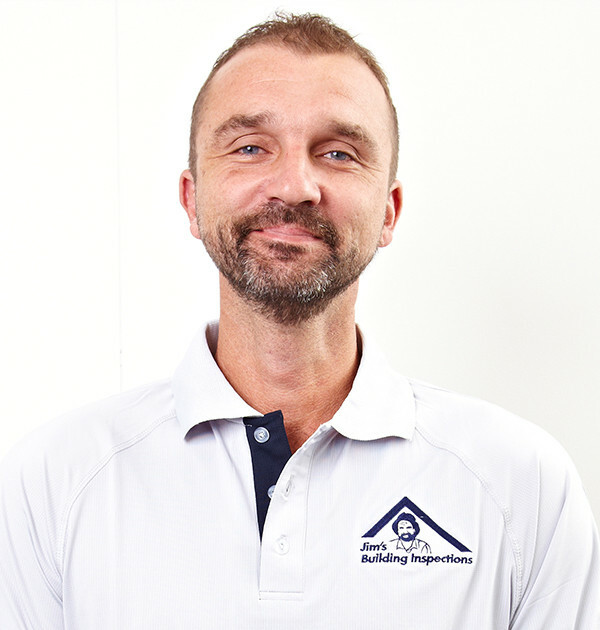 Pieter has been in the building industry for over 20 years specialising in extensions as well as kitchen and bathroom renovations. Pieter joined our team last month. “I needed a change after so long on the tools, but wanted to stay in the industry I know and enjoy. I want to have more of a normal life and be home for my kids and my wife,” said Pieter. Pieter enjoys playing soccer, golf, riding dirt bikes and he collects sport and Clint Eastwood memorabilia. Pieter offers a wide range of house inspection services in Blacktown that range from basic, cost efficient Pre-Purchase Building Inspections to Premium Building Inspections (which incorporates a Licensed Plumber, Electrician, Building Inspection and more to give the client total piece of mind when purchasing a new home). Pieter also offers a wide range of general property inspections in Blacktown. These include independent stage inspections for new constructions (including Frame, Lock Up, Fix and Handover Stages), Dilapidation Inspections and more. Pieter is fully insured for client peace of mind. Pieter is currently servicing all Metro Sydney and outer Western locations.